THE BEST BOWL IN TOWN. PERIOD. We offer tournaments year round for families, individual and mixed competition. Our tournaments are always fun and competitive. 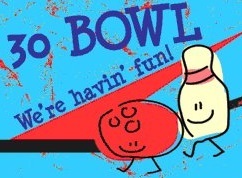 Register for a 30 Bowl tournament today! 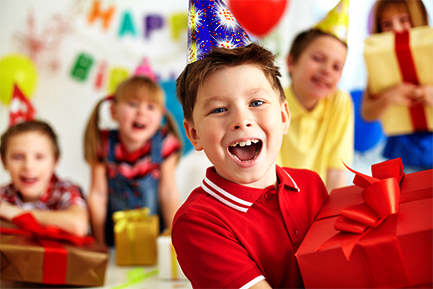 We are dedicated to providing a safe and fun place for children of all ages to come and enjoy bowling. We have several great youth programs to choose from!